What is Take5 all about ? animations with objects or figures within minutes. Why don't you give Take5 a try, it's fun and free. What does a Take5 animation look like ? How is Take5 used ? 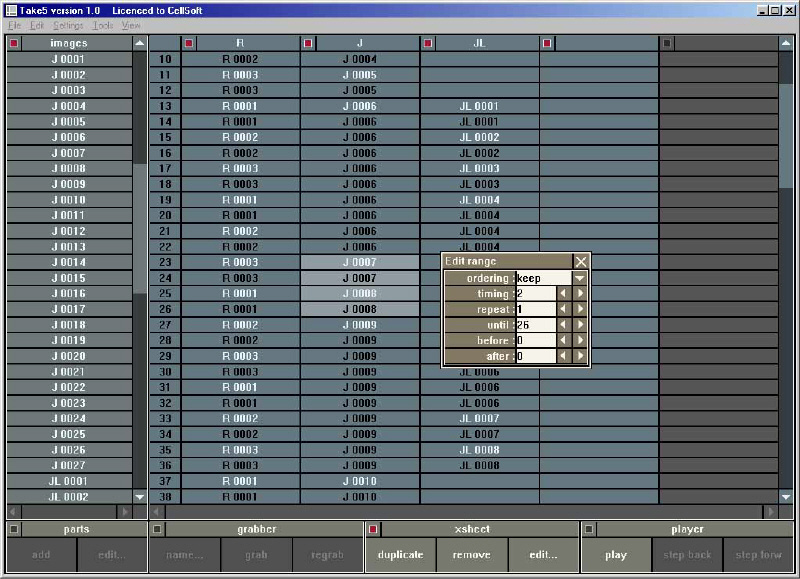 change the order and sequence of the frames. 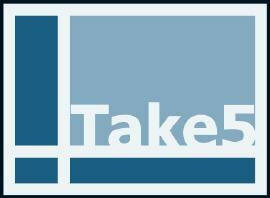 What is Take5 used for ? 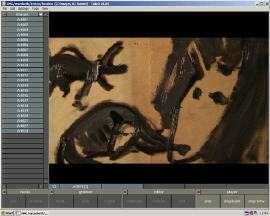 cut-out, sand, oil paint and paper animations. 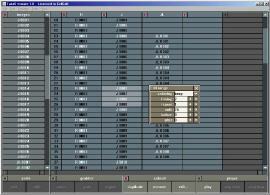 and professional animators as a production tool. favourite objects and figures come alive.